Harrisburg Bail Bonds, Dauphin County Bail Bonds, Lebanon County, Lancaster County, York County Bail Bonds, Cumberland County Bail Bonds, Perry County, Mifflin County, and Franklin County as a professional bail bondsman. Want out of jail? 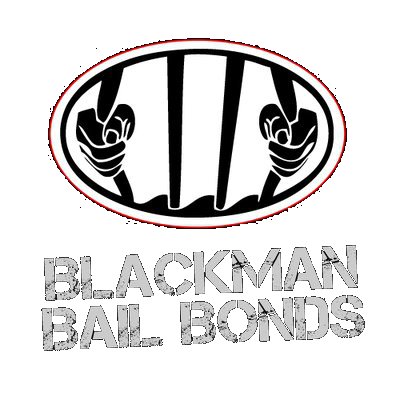 Blackman Bail Bonds slams the competition. If you are in jail, call Blackman for bail 24 hours/day, 7 days/week. As a professional bail bondsman, Steve will help get you out of jail. Call anytime 24 hours a day, 7 days a week! Steve Blackman will explain what to do next. Steve will meet with you. Steve will explain all the paperwork and answer any questions that you may have. Defendant is released from jail after bail bond is posted. Release time may vary based on the jail’s processing time.